There is a huge demand of low cost water level sensor in automatic water level management. Among several approaches, capacitive sensing based water level sensors are the most reliable and durable. 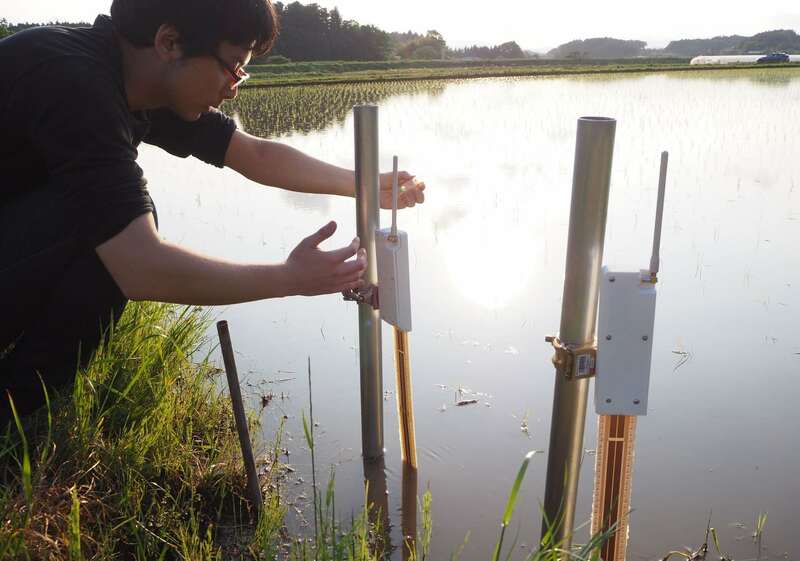 In this project, we implement a capacitive sensing based water level sensor with self calibration and deploy a water level monitoring system into actual paddy fields.